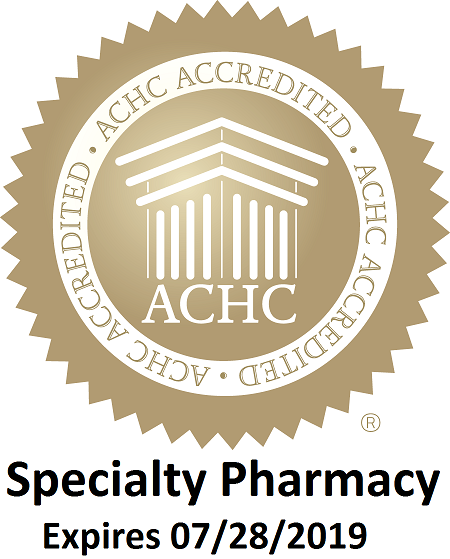 We are a locally owned, independent pharmacy located in Orlando, Florida. We offer a complete traditional prescription service while offering many other specialties. Our highly experienced Procare Pharmacy Staff can quickly fill your prescriptions. We stock a broad selection of name brand and generic prescriptions at competitive prices. We can also special order products not normally carried and usually have them available for you the next day. We accepts most major insurances. We are able to complete most insurance verifications within 24 hours or less! Each patient that utilizes our pharmacy can take confidence in knowing that Procare Pharmacy is here for them. For more information, please call us at (407) 730-2770.